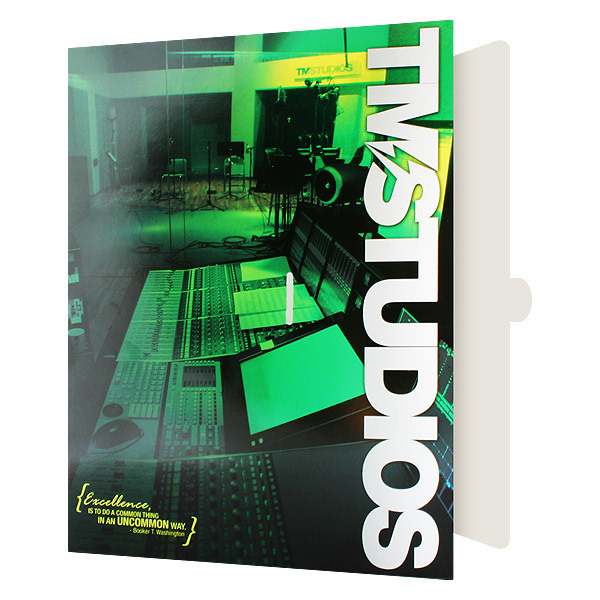 To create a promotional presentation folder that you know you'll be proud of, it's vital to choose a commercial printer you can trust. When you hire a babysitter for the first time, you never choose them at random. You evaluate them on specific criteria: experience, personality, recommendations from others, and so on. It’s important to take these things into account because you’re trusting another person with something precious: the well-being of a child. On some level, choosing a printer for your business’s presentation folders is based on a similar principle. Your company’s image and reputation are of vital importance, and you’re entrusting part of them to someone else’s expertise. That makes it deeply important to s elect a folder printer you can rely on. There are a number of qualities you should look for in a printer to ensure that you make the best choice for your brand. The first quality you should look for in a folder printer is a good reputation, as it’s often the best indicator of excellent work. Visit their website. A high-quality website often indicates a well established company while, a less reputable printer will have a less professional looking site. If the printer’s website is stuffed with spam and ugly design, you’re probably better off taking your business elsewhere. Look into their history. You can do this by investigating review websites such as Yelp or by directly contacting individuals the printer has worked with. Find out what past clients are saying about the company or if there are any horror stories being shared. If you know that the printer has worked with large, well-known brands, then it’s a safe bet that the printer produces quality results. The quality of the printer’s work is crucial, as the quality of your printed materials will reflect on your brand. Ask to see samples of work the printer has done for previous clients and inspect the quality of the work as well as the materials that were used. There are a number of questions to take into consideration when judging the quality of a printer’s work. Does the printer use high-quality stocks and inks, or do they cut corners? Make sure that the stock isn’t cheap and thin; when you hold it with one hand it should hold up against gravity and not “droop.” Also ensure that the ink has the proper opacity and color accuracy that you’re looking for. Do their folders have crisp, clean die-cuts? The edges of your stock should never be jagged or misaligned. Does the printer use reliable, consistent folding and gluing processes or do the folders come apart easily? If the glue is visible or poorly done, you might want to look elsewhere. Does the printer have an extensive review process (such as using make-ready prints) to prevent printing errors? Even the best of us make mistakes from time to time, but the best printers take precautions to ensure that they’re caught. Will your job run independently, or will it be gang-run with print jobs from other clients? To ensure the best quality, you’ll likely want individual attention. Does the printer offer a quality guarantee? If the printer can offer you an incentive (such as your money back if the folder has any technical errors), it shows that they’re confident in their abilities–which gives you good reason to be confident as well. 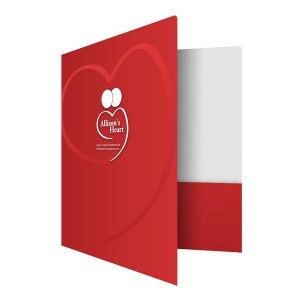 The nature of the printing industry requires quality customer service to ensure that your folders end up the way you want them to. The best printing companies have friendly, knowledgeable customer service representatives who treat you with individual care. When evaluating a printer’s customer service, there are a few qualities you should be looking out for. Is the customer support staff friendly and easy to work with? Can they answer your questions directly or do they have to refer you to another department? Obviously, it’s easiest to work with a team that won’t give you a runaround. Printing – Do they know the options that will make your finished product look its best? They should help you to choose an optimal stock, printing method, and other options. Marketing – The printer may be able to help you select and design a folder for your specific situation and particular target audience. Is the staff wiling to go out of their way to work with you to deliver the best product possible? With some printers, it feels like you’re talking to a rigid machine; their responses to your questions are canned and unhelpful. The best printers offer you flexible and individualized care. Is the customer support staff easy to get in touch with? 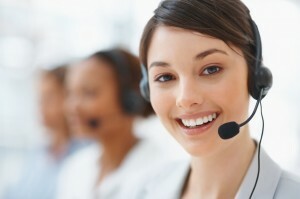 Ideally, they should provide multiple means of contact, such as phone, e-mail or on-site chat. They should also be available during normal business hours (the times when you’ll most likely need to reach them with questions). Of course, you can’t conduct business with a printer that doesn’t have what you’re looking for. Ensure that your printer has plenty of folder styles to choose from. The ideal printer is one that has the product you need with the options and special features that you want. Some printers may go out of their way to make these options available to you, but it could also cost you more in the long run. It’s best to ensure that the folder you’re looking for is part of their standard selection. Another factor to consider is folder accessories. 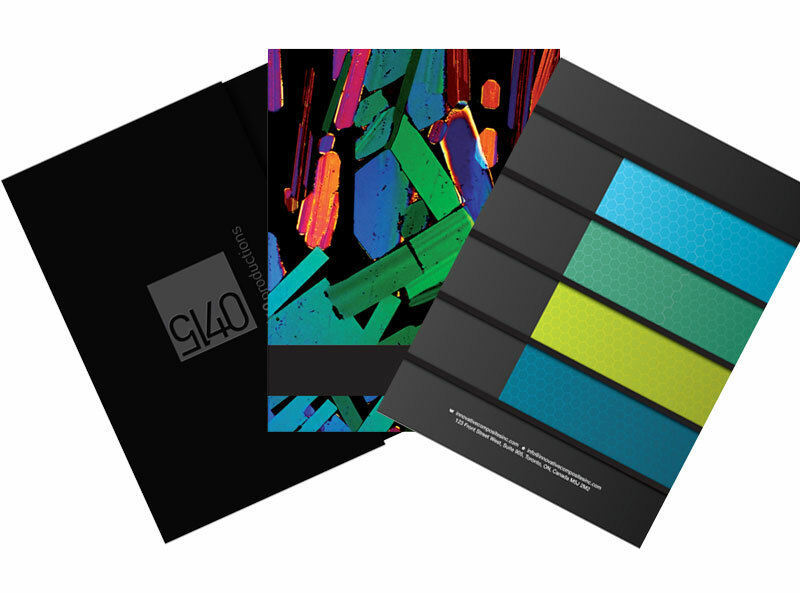 It’s easier (and more convenient) to get your business cards, brochures and portfolio sleeves from a single printer instead of using multiple printers to put together one media packet. 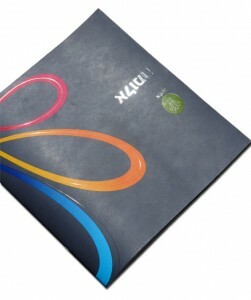 You’ll want a printer that has a large number of customization options to ensure that your folder stands out from the rest. The best printers will go out of their way to make your ideas come to life–even if it’s outside of the normal template or design. Multiple ink options including 4-color process, PMS spot printing and metallic inks? Large selection of foil options, both metallic and non-metallic? It always helps to have more options to choose from, so it’s a good idea to pick a printer that lets your personalize your folder to your liking. The number of folders you require and the timeframe you have to work with are two big factors in choosing a printer. If their minimum print quantity is more than you need, you’ll end up with extra folders or go over your budget. If their maximum print quantity is too low, you’ll have to spend more money to order additional print jobs. Turn-around time is also crucial. Will you have your product finished in the timeframe you require? 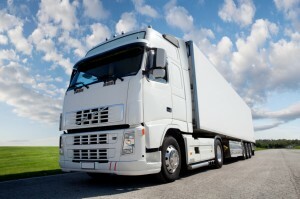 Does the company offer delivery options that work within your timeframe? Can they do rush print orders if you have little time available? These are all things you should consider if you’re on a tight schedule. Every print job has a set budget, so it’s important to work with a printer that is affordable. However, you don’t want to sacrifice quality for cost. The end product should be a good value and you should feel like you got your money’s worth. You also need to be aware of any hidden fees that will affect the cost of the folders. When given a quote for a print job, make sure it’s a final quote including shipping and production costs, not just an estimate. 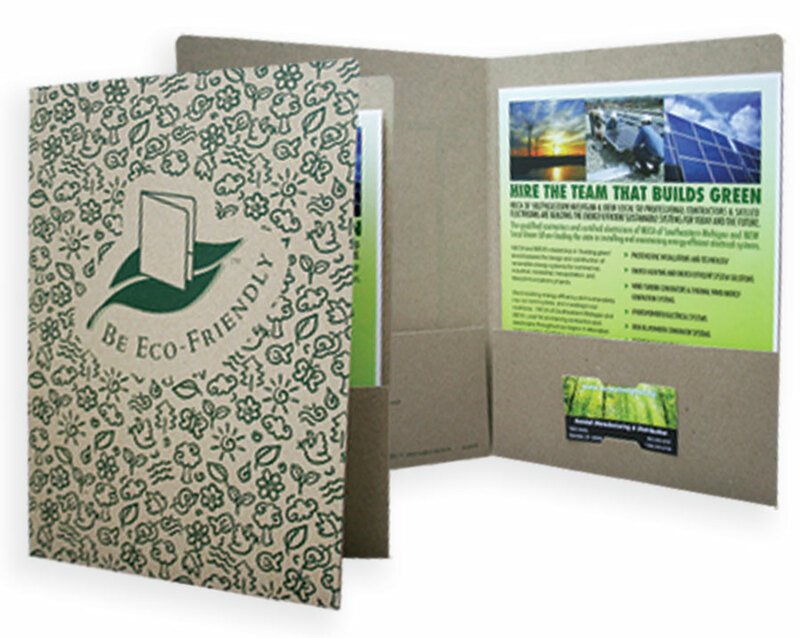 If being eco-friendly is important to you, make sure your folder printer uses green materials and practices. 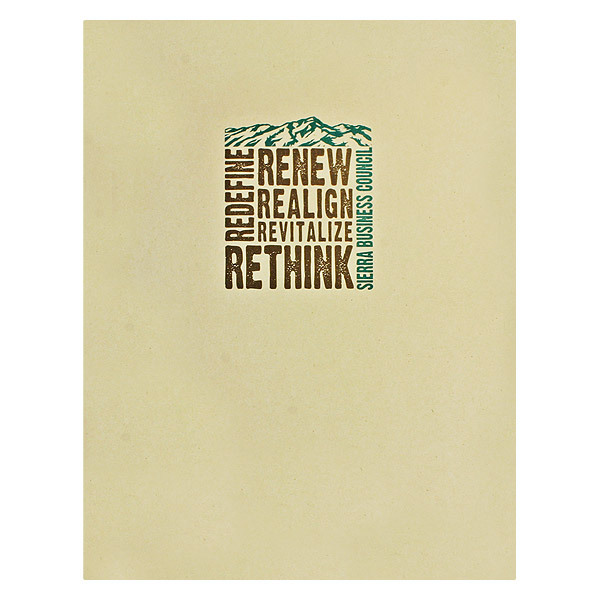 Green business practices are a social responsibility that all businesses should employ. 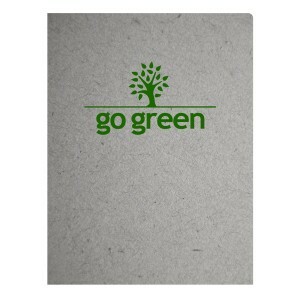 If you want to be considered an eco-friendly business, then your printer should share your philosophy. Ideally, your printer should be able to produce the most eco-friendly folder possible using recycled stock, plant-based ink and green printing processes. Eco-friendly folder printers utilize carbon offset shipping options, paper mills with reforestation programs and promote the recycling of their own paper products. It’s crucial that you have a good working partnership with your folder printer to ensure that you put out a quality product. However, it has to be just that: a partnership. Both parties must be equally involved in the process if you want to achieve the best possible results. What qualities do you look for when hiring a printer? What are the red flags that you look out for when choosing a printer? Share your past printer experiences — both good and bad — in our comments section. What Should You Look for in an Eco-Friendly Folder?